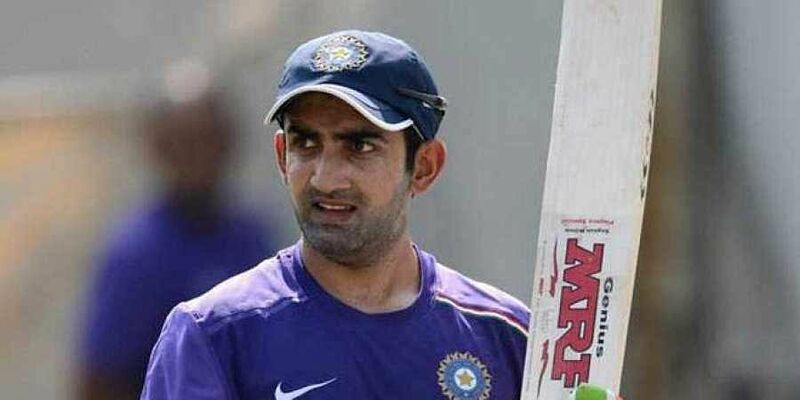 NEW DELHI: Gautam Gambhir has always been a non-conformist but he has had no regrets even if it meant an "unfulfilled career", "lot of enemies" because he could "sleep peacefully at night". Did he never get scared that taking on establishment at every step could have affected his career? For someone, who has always been high on emotional quotient, Gambhir did let his guard down for once. "A lot of people would say that I didn't need to play the game as I came from an affluent background. But I wanted to have an identity of my own, I wanted my dad should be known through me rather than the other way round." "Besides, I didn't get anything on a platter, as I had to fight at each and every step. Therefore I am up for a scrap each time someone throws a challenge at me," the fighter in him comes out. With 8.63 million followers on twitter, Gambhir's strong and opinionated views on many political issues have got him mixed reactions. "I wanted to captain and play for the entire season but due to my shoulder niggles I thought I should re-look at that plan. I discussed with my family and they were also of the opinion that I should move on." "Well, destiny has been mixed to me. I think I was good enough to play a lot more but variables were not in favour. But then I also had the honour of winning not one but two World Cup titles. So, the hundred in my last game is one more day when destiny has been kind to me."